If any of our experiences speak to you, click the "Interest Form" button so we can reach out with more information. Who said learning only takes place between the bells? 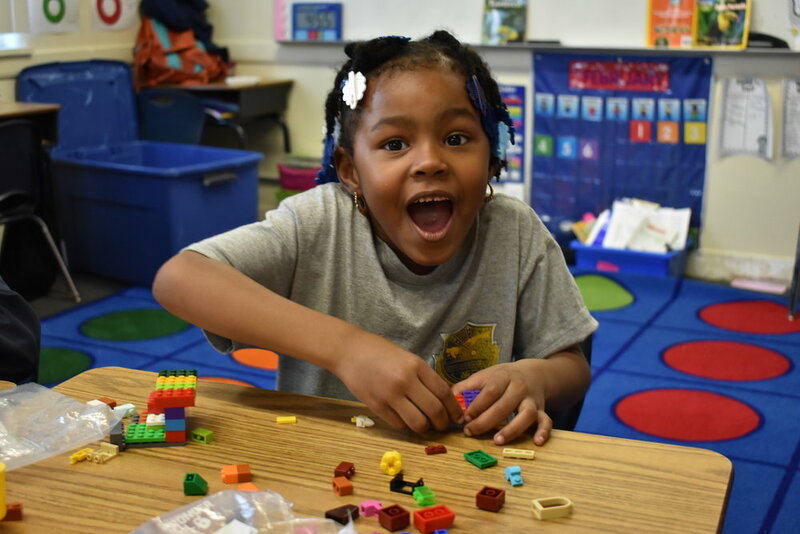 In a safe, fun, and stimulating extended learning setting STEM to the Future students are using technology and hands on learning experiences to strengthen minds, confidence, and friendships. School leaders looking for an extended learning program that incorporates technology, teamwork, and problem solving, STEM to the Future has you covered. This summer 2018 will be launching our first ever camp!! If you are interested, please let us know so we can keep you updated. The camp is guaranteed to be an experience filled with fun, collaboration, and growth!! !